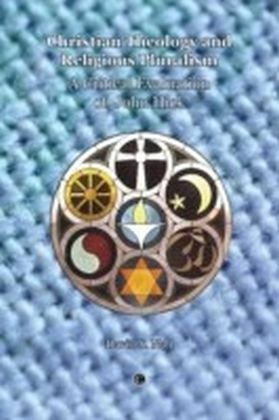 In contrast with the progressive dilution of religions predicted by traditional liberal and Marxist approaches, religions remain important for many people, even in Europe, the most secularised continent. 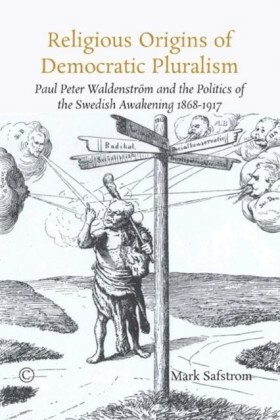 In the context of increasingly culturally diverse societies, this calls for a reinterpretation of the secular legacy of the Enlightenment and also for an updating of democratic institutions. 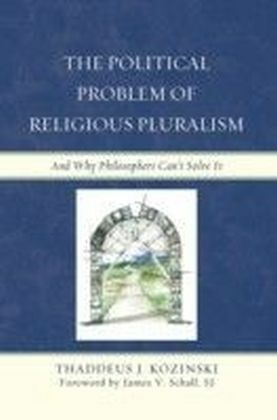 a This book focuses on a central question: are the classical secularist arrangements well equipped to tackle the challenge of fast-growing religious pluralism? 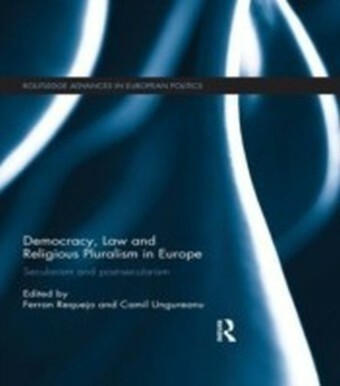 Or should we move to new post-secular arrangements when dealing with pluralism in Europe? Offering an interdisciplinary approach that combines political theory and legal analysis, the authors tackle two interrelated facets of this controversial question. 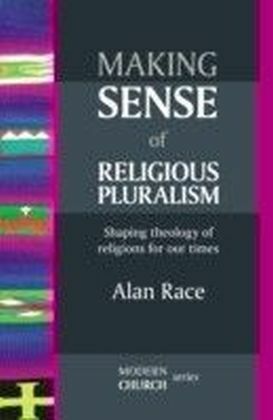 They begin by exploring the theoretical perspective, asking what post-secularism is and looking at its relation to secularism. The practical consequences of this debate are then examined, focusing on case-law through four empirical case studies. 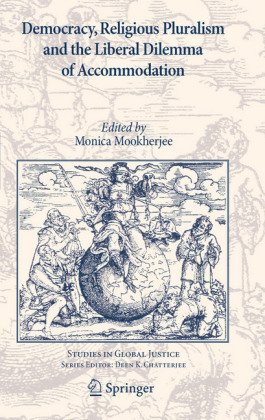 a This book will be of interest to students and scholars of political theory, philosophy, religion and politics, European law, human rights, legal theory and socio-legal studies.